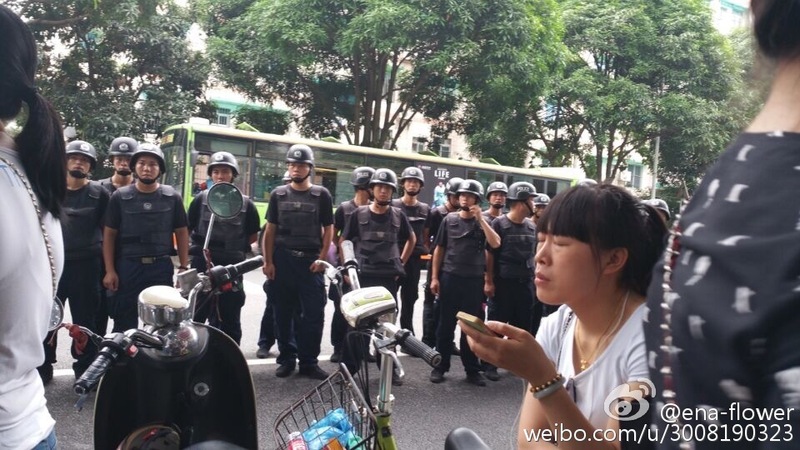 Two citizen journalists who ran a blog compiling information on protests in China have been transferred to the procuratorate for prosecution. According to lawyer Ge Yongxi, the cases of Li Tingyu and Lu Yuyu were transferred for examination and prosecution last Wednesday. 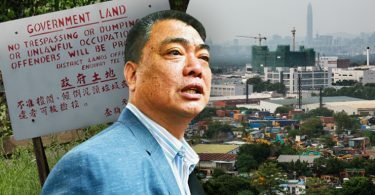 The pair stand accused of “picking quarrels and provoking trouble,” which is one of a series of related offences referred to as “disturbing public order” – a charge often used to silence critics of the Communist Party. Lu Yuyu and Li Tingyu. Photo: VOA. The Dali People’s Procuratorate confirmed the information with Ge, who published the news online. Lu founded a blog in 2013 called “Not News,” which tracked mass demonstrations in China. 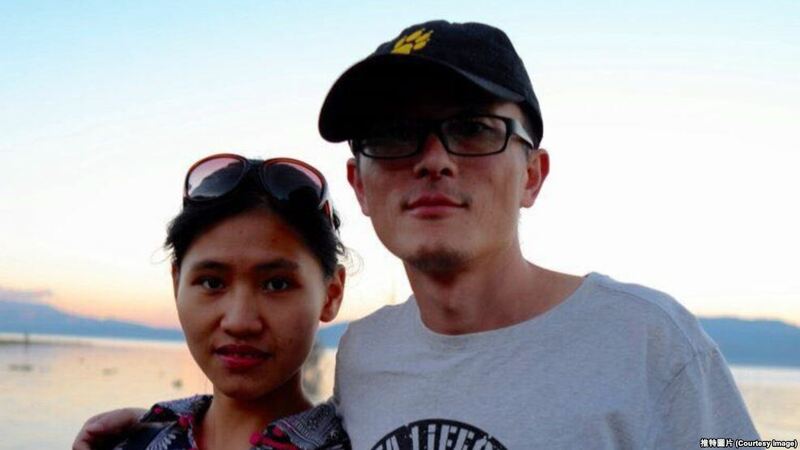 Lu and Li Tingyu, who is Lu’s girlfriend, collected information about incidents including grassroots demonstrations arising from land issues and labour strikes. After verifying the information, it was distributed via the Twitter account @wickedonnaa, Blogspot and YouTube. Lu and Li were detained in mid-June and formally charged in July. The last update from the Twitter account was on June 15. An image of an incident posted on the Not News blog. Photo: Wickedonna.blogspot.hk. 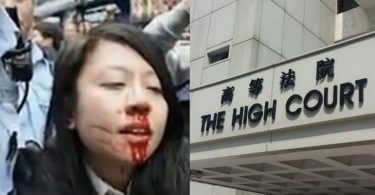 At the end of August, Lu’s lawyer said Lu was beaten by prison guards. Journalism watchdogs Reporters Without Borders and the Committee to Protect Journalists have called upon the Chinese government to release the two journalists.